In my last blog, I have shared how to publish courses to HTML5 and SWF. 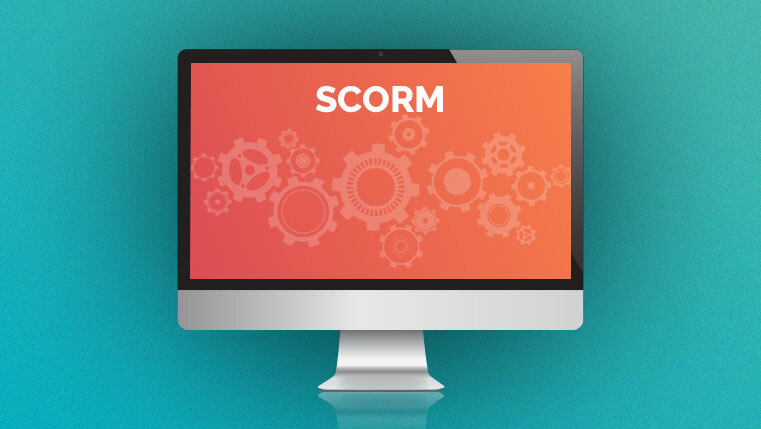 Apart from publishing the course to HTML5 or Flash, you need to make your course SCORM complaint. This is because a SCORM compliant course can communicate with Learning Management Systems (LMSs) and support tracking. Every LMS defines a set of standards that the eLearning content should comply with, if it has to communicate with the LMS. 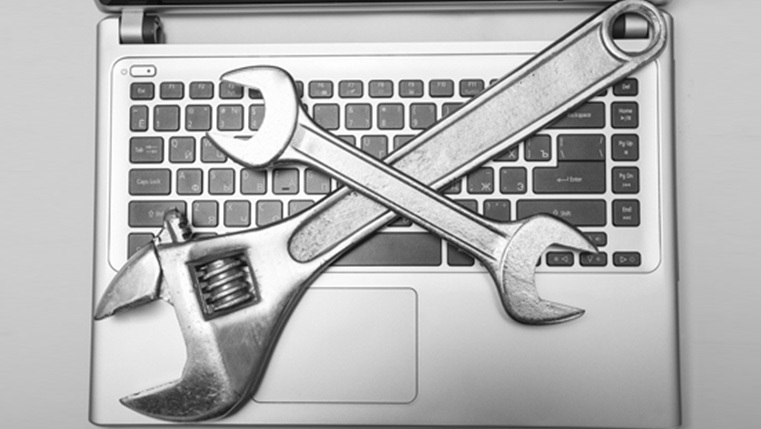 So, your eLearning courses should comply with either AICC or SCORM standards. In my next blog, I will be talking on how to publish a video with Adobe Captivate 8.